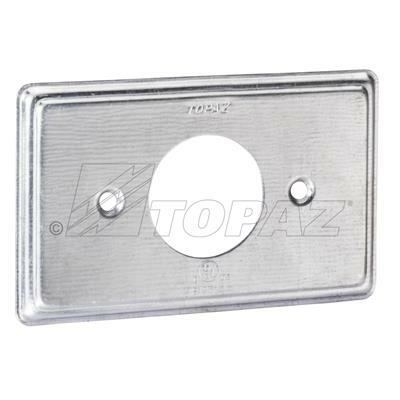 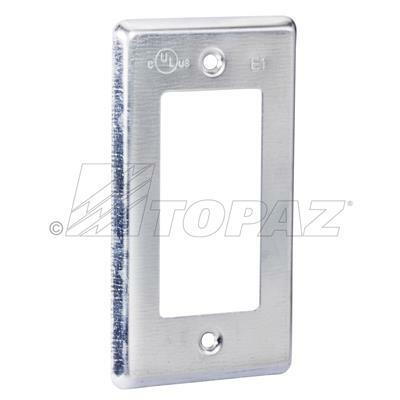 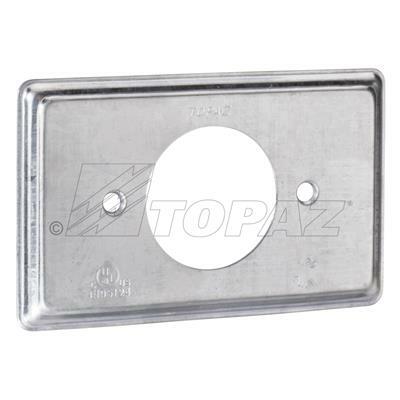 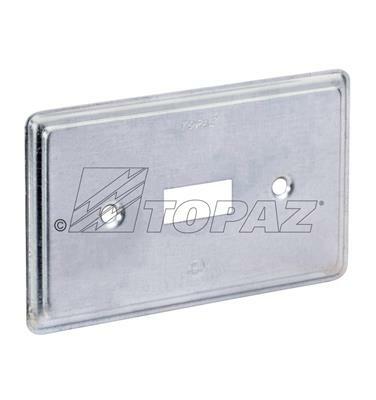 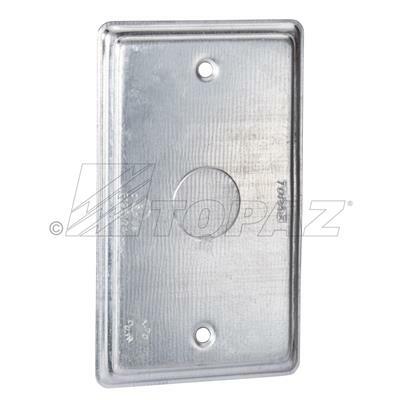 Topaz Drawn Hand Covers are ideal for exposed work applications, providing an easy method for the installation of electrical devices and can be used on any 4” x 2” rectangular box to protect wiring. Available in various designs for receptacles, switches and other devices. 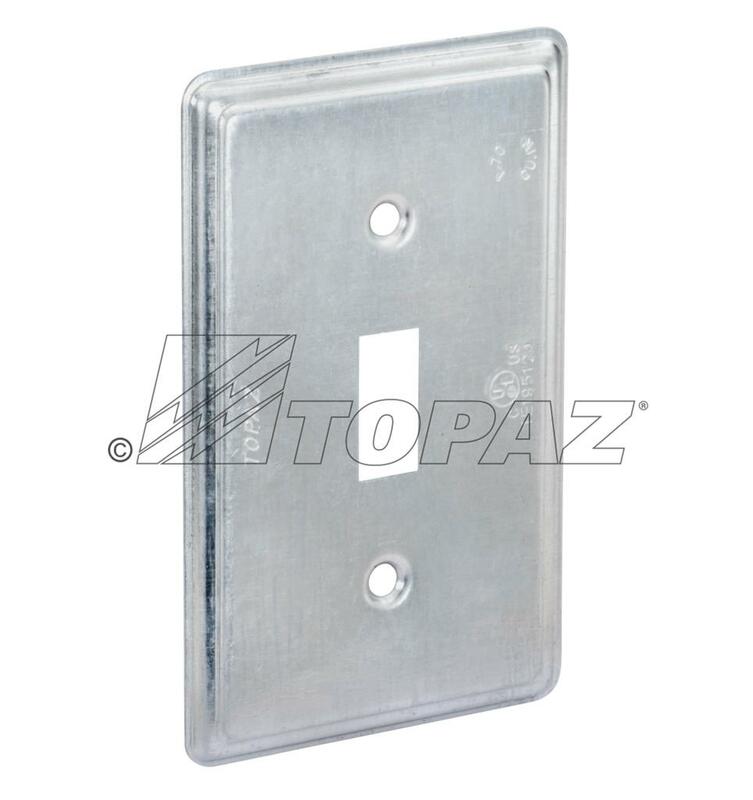 cULus listed and ROHS compliant.